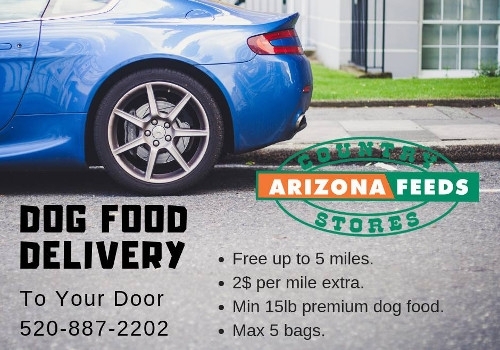 Arizona Feeds Country Store North offers local delivery Monday through Friday 8 am-3 pm. 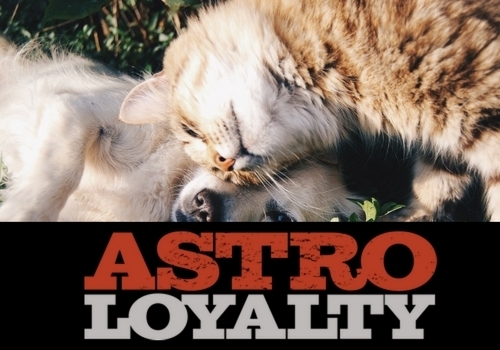 Arizona Feeds Country Stores offer Frequent Buyer Programs through Astro Loyalty! To sign up for notifications on any new additions, please stop by the store and ask an associate. We now offer same day delivery or schedule a day! 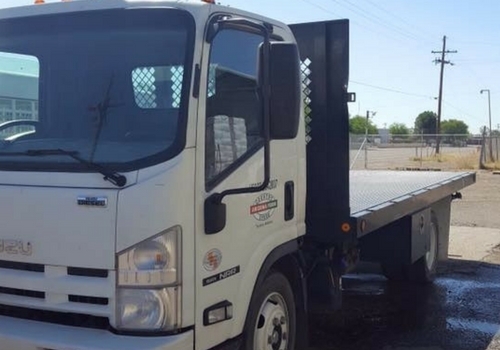 Call us to schedule at 520 887 2202. 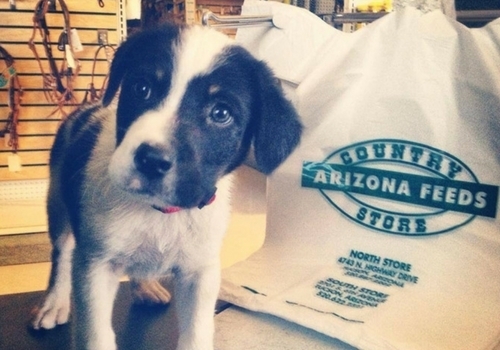 Arizona Feeds Country Stores would be glad to help you with your fundraising efforts! 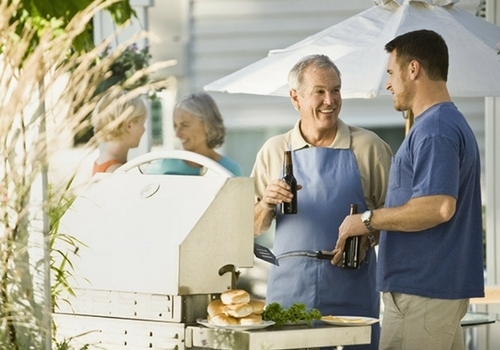 Running low on your grill tank? Come visit the North Store! 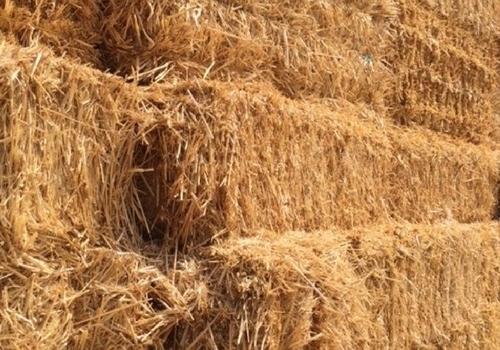 ​Are you needing bales of straw for your next party or event? 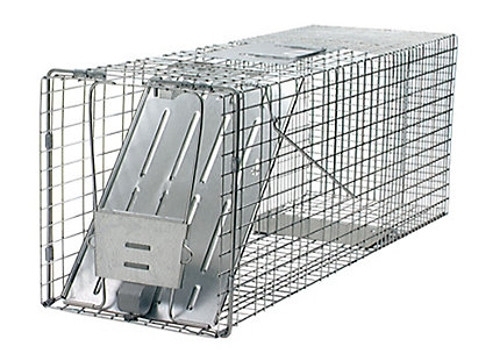 Got a pest problem? We have solutions! Coupons and other special offers. Click the Button below to view all of our offers! Arizona Feeds Country Stores are your one stop neighborhood shop for all your horse and pet feeds and products. The original Arizona Feeds Country Stores were known for their own Arizona Feeds brand horse feed and have been in the Tucson area for decades. With a change in ownership in 2008, two stores remain in Tucson which are now independently owned and operated. © 2019 Arizona Feeds Country Store. All rights reserved.